A little bit about my background and experience: I am a Counselling Psychologist, Chartered with the British Psychological Society and Registered with the Health and Care Professions Council. 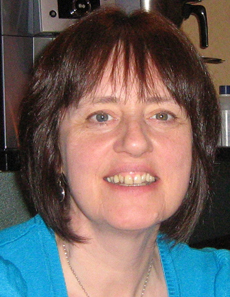 I lived in the North West of England for many years where, following postgraduate research in the field of occupational stress, I began my career as a psychology lecturer in the mid 1980s, combining teaching with the life of a young family. 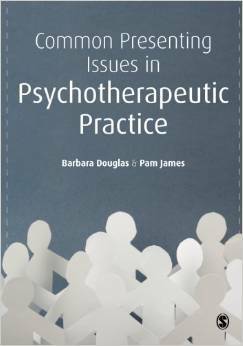 My professional interest moved increasingly towards the therapeutic aspects of psychology and counselling. I embarked on training and qualified first as a counsellor in 1992, subsequently becoming a Chartered Counselling Psychologist in 1995. I worked in the field of eating disorders becoming clinical director of an NHS Trust funded adult eating disorders service, a role I remained in for fourteen years. 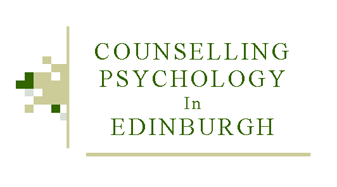 Following relocation back to my native Edinburgh I currently work in private practice where I offer therapy, supervision and consultancy. You can come to see me for therapy through a variety of routes and referrals including self referral, private health insurers (including BUPA and Aviva), Employee Assistance Programmes, GP referral and Case Management Companies. I aim to provide a safe and engaging space for anyone experiencing emotional difficulties or wanting to explore their life situation. I also offer supervision and consultancy and I am on the British Psychological Society’s Register of Applied Psychology Practice Supervisors. I provide supervision and consultancy to in-training and qualified psychologists, counsellors and psychotherapists. You may be independent or alternatively employed by statutory, private or voluntary sector services. 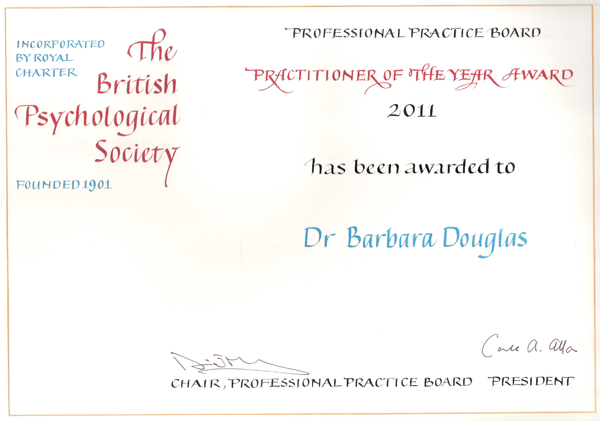 I was Chair of the British Psychological Society’s Division of Counselling psychology between 2009 and 2011 and in 2011 was enormously privileged to be awarded the British Psychological Society’s Practitioner of the Year Award. I have particular interests in the area of the history of psychiatry and completed my doctoral research into this at Exeter University. 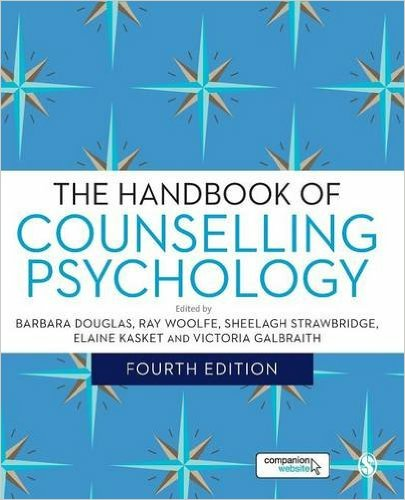 I am co-editor for the Handbook of Counselling Psychology, published in 2010 and Lead Editor for the Fourth Edition which is currently in process.